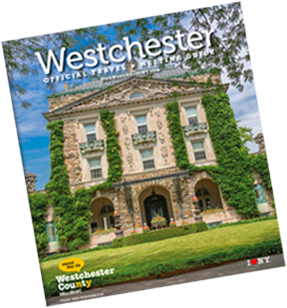 Southern Westchester, bordering New York City, offers a sophisticated blend of entertainment, dining and cultural happenings. It is home to Westchester’s largest city, Yonkers, the fourth largest in New York. Southern Westchester offers unique experiences, like an outing to the Empire City Casino at Yonkers Raceway, or award-winning dining at restaurants like X2O Xaviars on the Hudson. This area is also home to Mount Vernon, an extremely diverse city with cultural attractions, like the Arts on Third Festival and St. Paul’s Church, a national historic site.